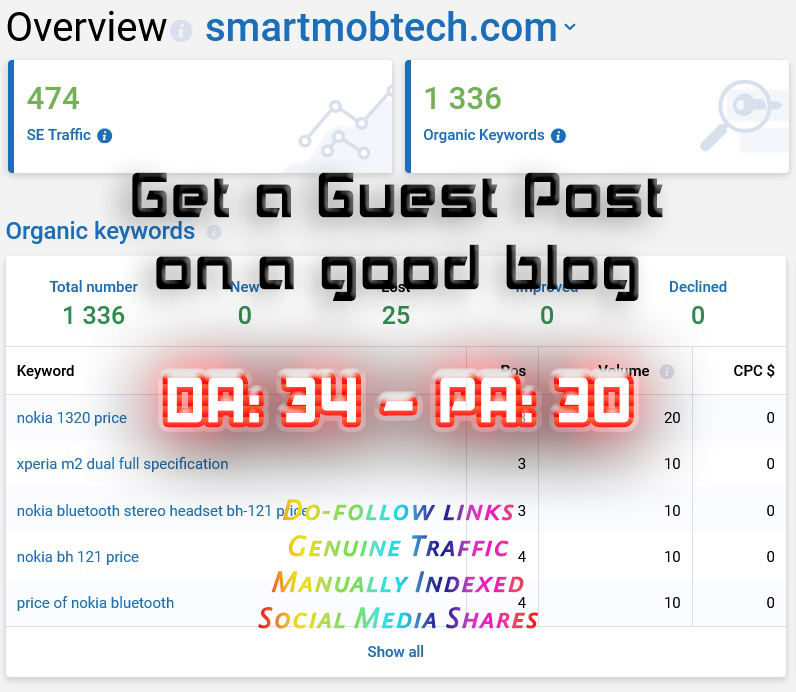 Get a guest post (you will provide the article or I will use an intelligently 'spun article') on a good tech/mobile phones/gadgets related domain with good rankings and backlink profile. 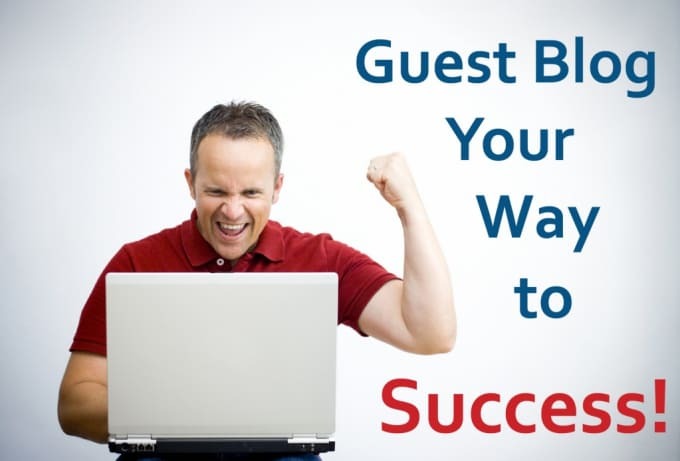 Plus, the backlink is manually indexed (100% till now), the article is also shared on many social media for genuine traffic! I also have many other domains, in many niches (just PM me for details) and the price is the same ($2) for many of them, for a limited time only. I'll be increasing the prices after getting some orders to keep the quality of the blog maintained. I also include relevant images if you have not given any, and set the ALT tags to the keywords if you want. I can use images from shutterstock as well. I also reserve the right to reject orders that I think are too spammy. I don't accept illegal or adult content. Blog Post on DA 34 .com domain - Non Spammy Site is ranked 5 out of 5. Based on 1 user reviews.